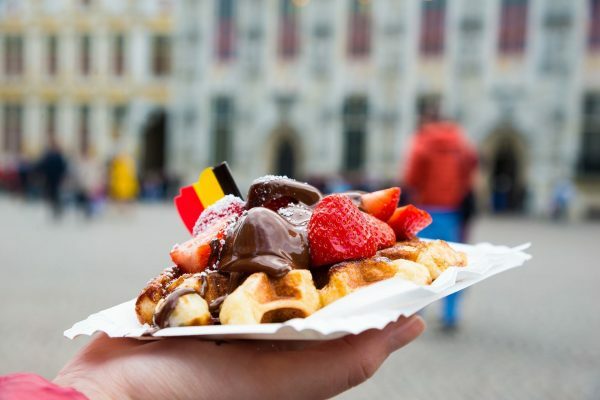 and move around Europe in a comfortable, fast and safe way with IberoCoach! 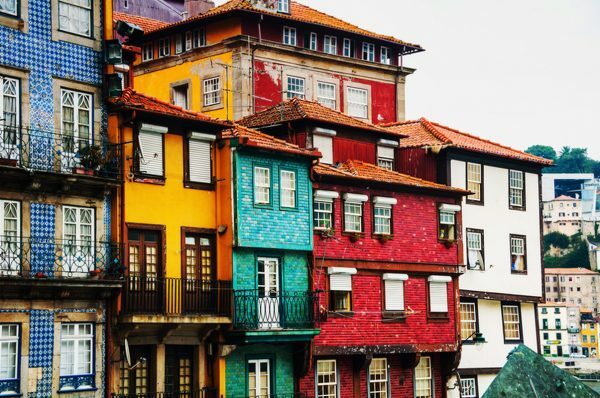 Select your destination, in IberoCoach we have more than 180 international destinations. We have multiple schedules per route. 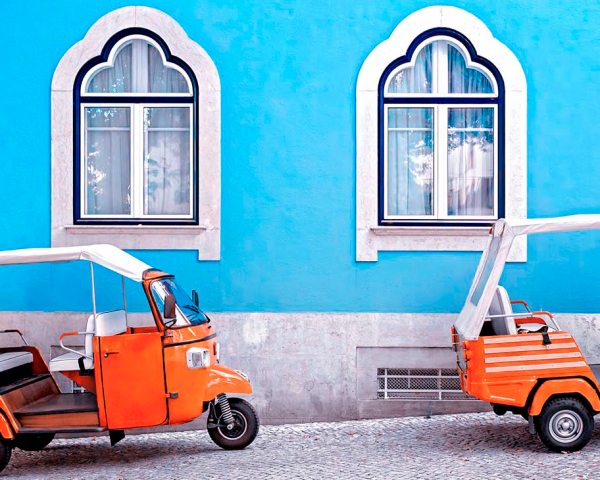 With IberoCoach, no matter where you go, travel comfortably and safely! Confirm your data and finalize your purchase with the completion of online payment, we guarantee a 100% secure payment. 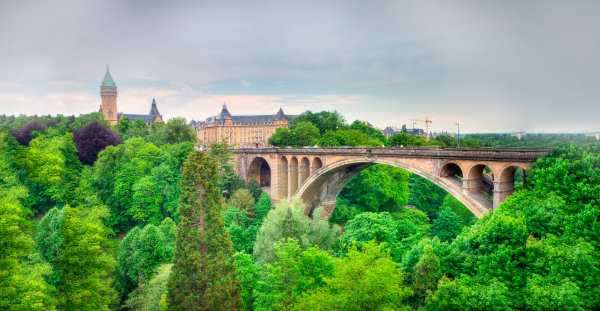 Read more about some of our routes and destinations highlighted by Europe. 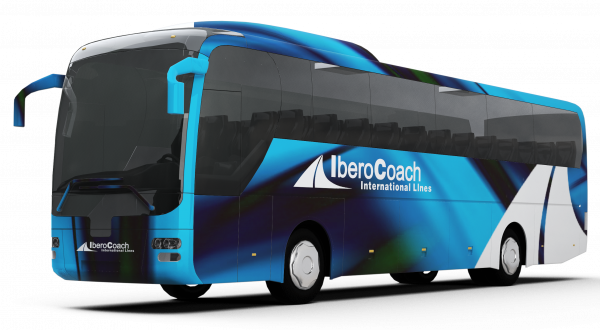 Travelling and buying bus tickets with IberoCoach is the best option in price and quality. ¡Enjoy the journey and accumulate experiences until you reach your destination! Download our application and forget about wasting paper. We have a commitment to respect the environment, join! Stay connected and share your experiences instantly with friends and family, do not miss anything! The buses are equipped with plugs, so you do not run out of battery and can stay connected throughout the journey. Travel with a pleasant temperature so you can enjoy the scenery, or rest during the journey to reach your destination. The comfort of our passengers is essential, therefore live a complete experience travelling with IberoCoach. IberoCoach routes are considered one of the best in the area.